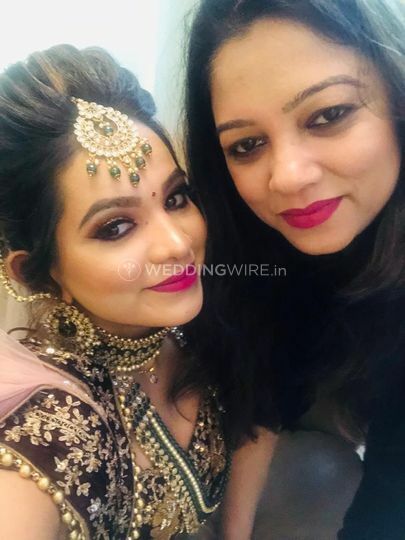 Dolly Chandra Makeup Artist ARE YOU A VENDOR? 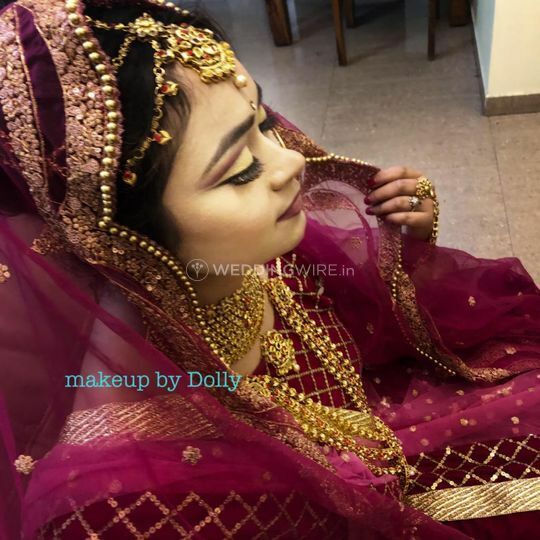 Dolly Chandra Makeup Artist is a makeover service based in Indirapuram which is located in the Ghaziabad city. 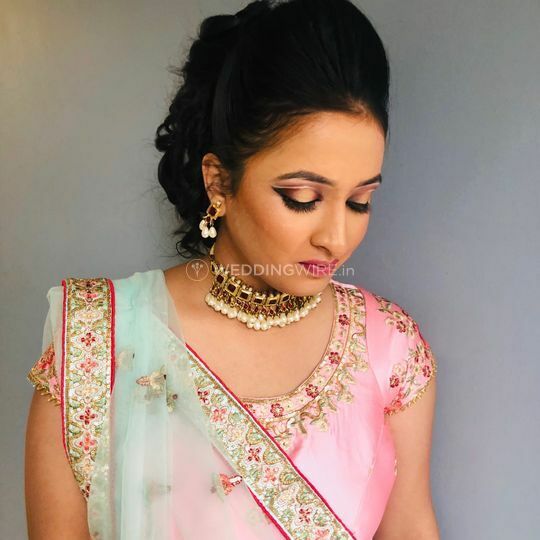 It is the inborn desire of each young girl to look awesome and extraordinary in the wedding and for this to turn into the reality, you need to pick an incredible, experienced and a reliable makeover artist to give you a dream-like makeover for your stupendous day. 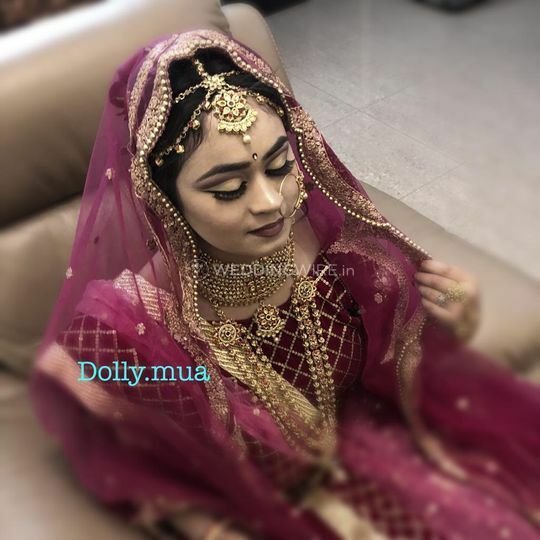 If you are looking for one such makeover artist, then Dolly Chandra is the choice to definitely make. 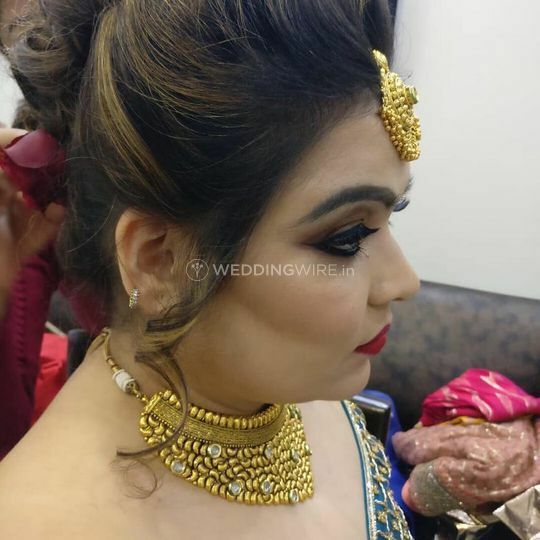 She will guarantee to make you look magnificent as a bride for all your ceremonies. 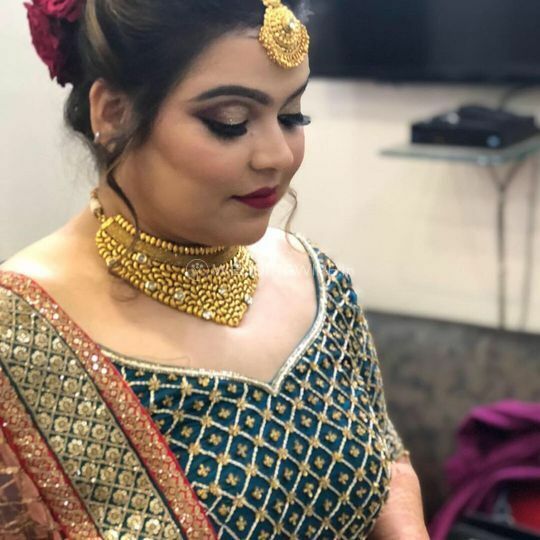 Dolly Chandra believes that natural beauty is the best and every girl is beautiful in her own way. Therefore, she gives you light but wonderful makeup so that you can be confident in it and it does not look cakey or overdone on you. 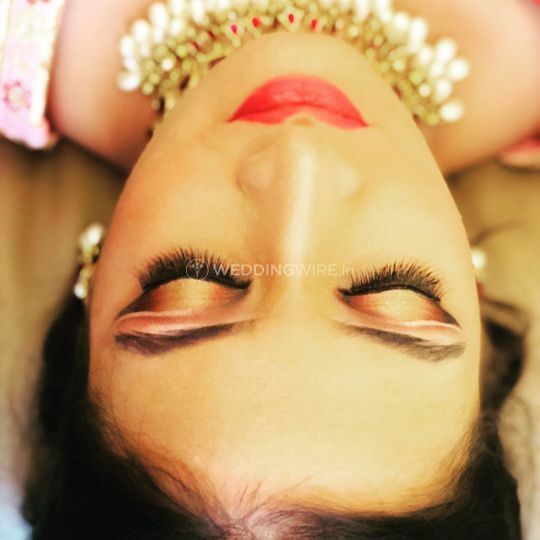 She enhances your features, like your eyes, by highlighting them or by contouring your face, to give you an elegant yet natural makeover for all your pre-wedding, wedding and post-wedding ceremonies. She is very good in her profession and does her work very nicely..soft-spoken..gives time to the customer. 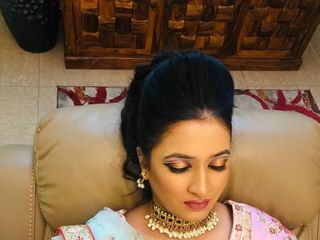 I am really fond of her eye makeup and especially the product she uses, really worth spending on her. Every time she gives a new look to me. Thank you! 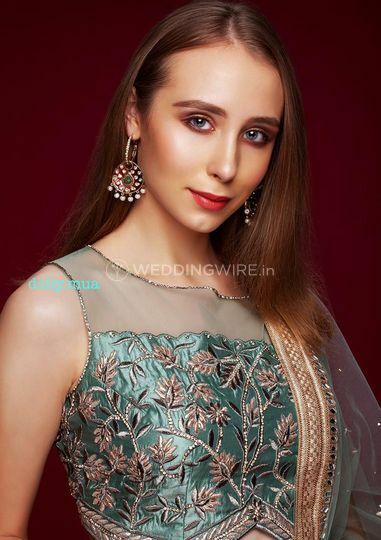 I received lots of compliments at my brother's wedding and engagement.